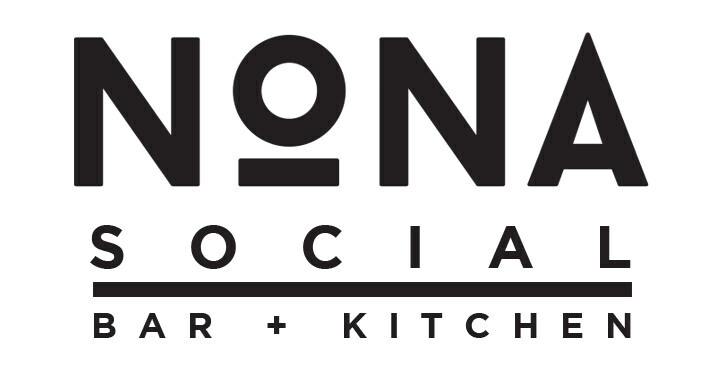 Nona Social is a casual neighborhood bar, that focuses on fresh ingredients in both food and drink offerings. Be social and drink local! Lunch, Dinner, Brunch, Live Music, Trivia, Dirty Bingo, and other weekly events! Host your parties and special events or just come by to enjoy a beer after a round of golf or a long day at work. Now serving brunch SUNDAYS 10am-3pm. Featuring Live Music and $15 Build Your Own Mimosas!